Brain-training games are definitely in. 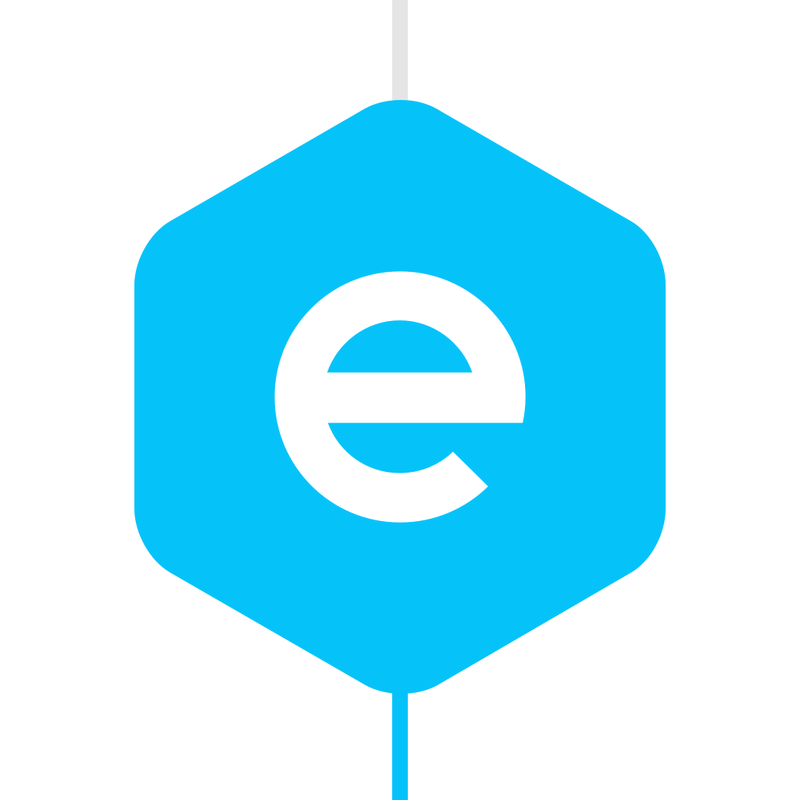 Apple named Elevate as its App of the Year for 2014, and there are a number of other apps that can give your brain a good workout. 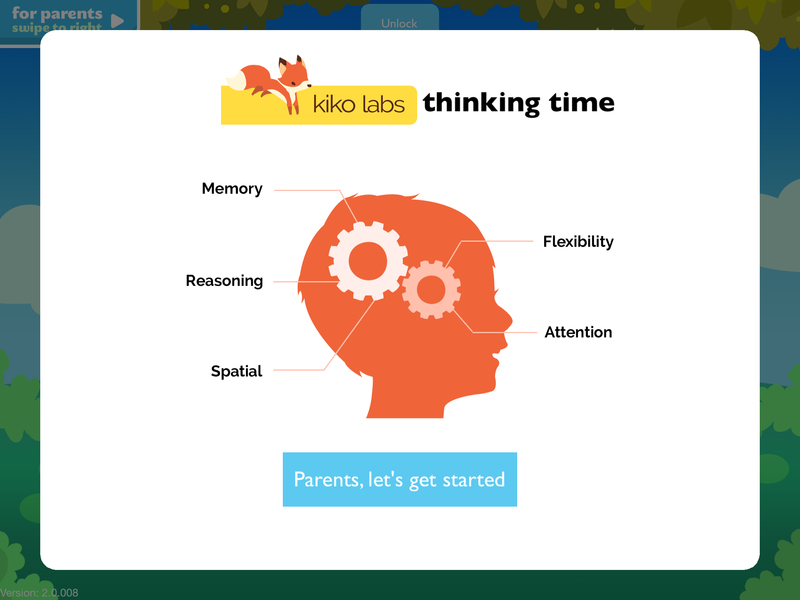 Kiko Labs has just introduced a new take on the genre designed for children – Kiko’s Thinking Time. 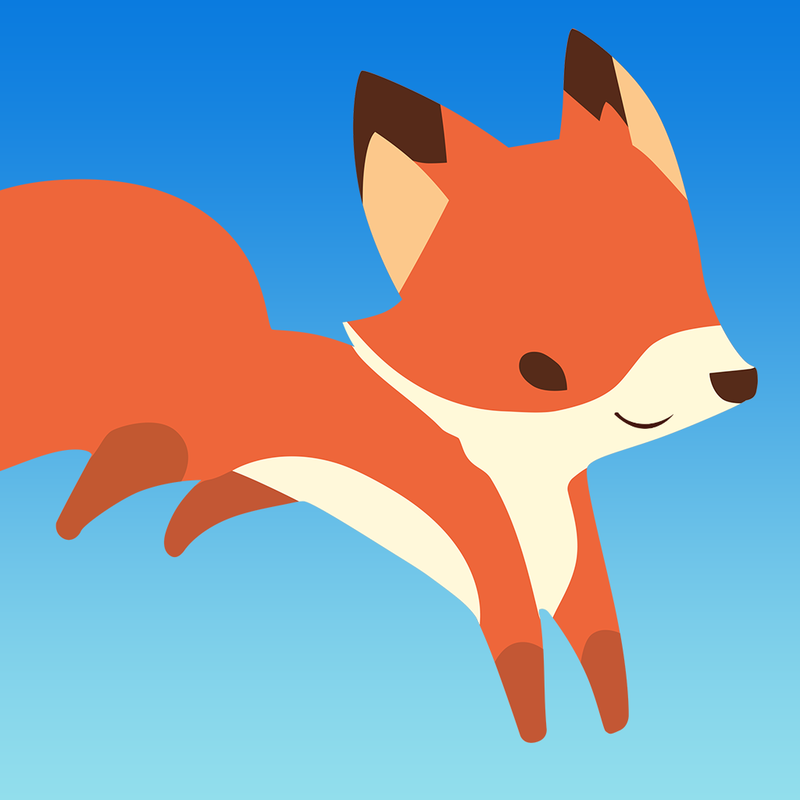 Designed for kids ages 3 to 7, the app features Kiko the Fox in her quest for treasure. Kids can help meet other animals in Kiko’s village and help them with their activities. The game, according to the developer, can help kids improve their memory and focus to help become better learners in school. Parents can also take a look at reports and charts to see how their child is progressing. Here’s a quick intro video about the app. Click here if you can’t see it. A universal app designed for the iPhone/iPod touch and iPad/iPad mini, Kiko’s Thinking Time can be downloaded now on the App Store for free. 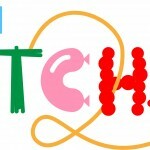 Kids can try out five games for no charge. Unlimited access to all 10 games can be unlocked with an in-app purchase of $7.99 per month of $49.99 per year. Kiko Labs promises that a new game will be added monthly. 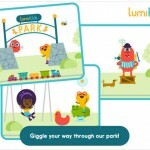 If any parents are interested in a similar app, I took a look at the LumiKids Park app from Lumosity back in December. For other app news and reviews today, see: Use your imagination to the fullest in Shadowmatic, a relaxing puzzle game, The new Syfy series ’12 Monkeys’ will sync with your Philips Hue smart bulbs, and Meat the Flockers in this new Lemmings-like puzzler starring the sheep from Worms.